Join us on Sunday May 13th for a fantastic festival featuring an array of unique events, performances, and scrumptious scran! 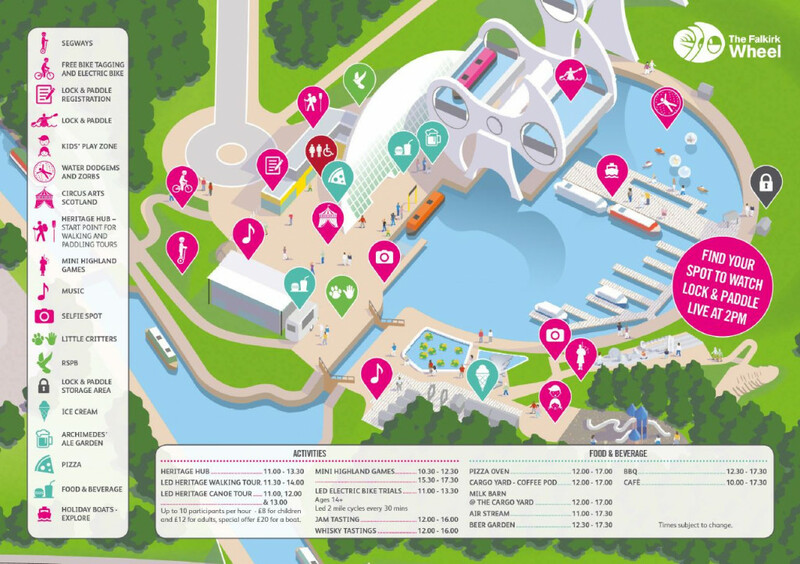 Be dazzled by the acrobatic antics of Circus Arts Scotland; walk on water in the Wheel’s zorbs; set off on a Segway safari; take a turn on the Wheel; dance the day away with our live entertainment; and see how many paddlers the world’s only rotating boat lift can hold as we attempt to meet a challenge set by Parks Canada! Find out more about #LockNPaddle here. 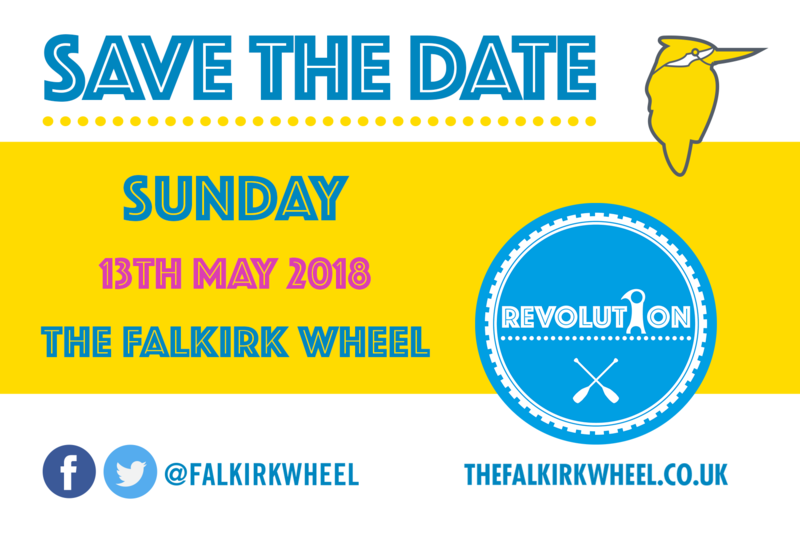 For those looking to refuel during the festivities, there’ll be stone-baked pizza, artisan ice cream (including a revolutionary, specially-created flavour) from Falkirk-based parlour The Milk Barn, and an array of sweet and savoury treats on offer in the Wheel’s café.